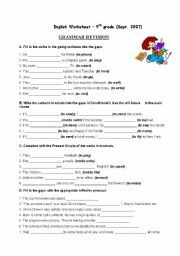 Exercises to practise the Present Perfect Tense. 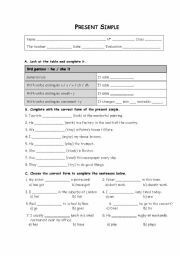 Exercises to revise some grammatical items. 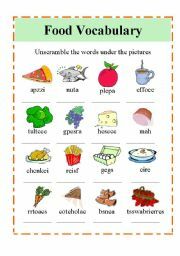 It is an exercise about food words for students to unscramble the words. 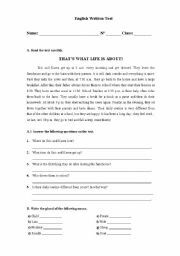 You can use this worksheet to evalaute students. Students write sentences using the comparative degree of adjective. 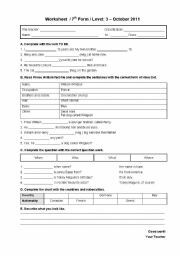 This is a worksheet I used for 7th graders� evaluation on several contents. 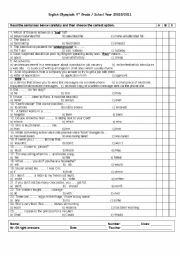 Prepostions of movement exercises on PowerPoint. 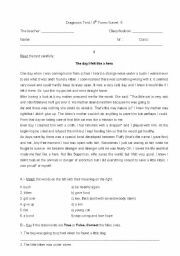 A Powerpoint on passive voice. 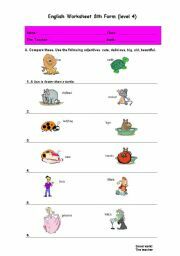 For each picture, students have to write a sentence in the passive. 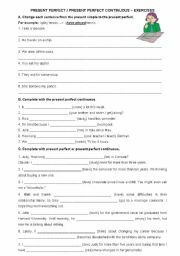 A powerpoint presentation explaining the form and use of the present simple tense. PowerPoint explaining how to report other people words.